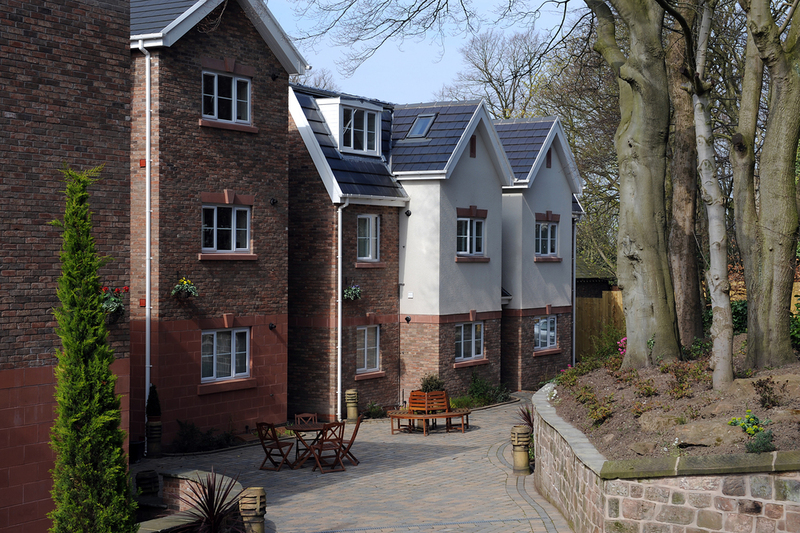 Looking to rent in Liverpool? Student Property available just minutes from the john moores university Im marsh campus - book now to secure your room for the next academic year!!! We have double rooms to rent in a shared house for a good price with all bills and Wi-Fi included. Excellent location with fantastic transport links across the City. A perfect property for students or first time visitors to the city. Minimum stay 2 months although short terms lets will be considered for a higher price. Please follow the link below for further information. Sale now on!!!! Rooms for just £59 per week including all bills and no administration fee!!!! A selection of good sized bedrooms priced from £65 per week inclusive of bills, wifi and council tax. All rooms are lockable, with double glazing and central heating, all rooms have wash hand basins in. This is a perfect, economical rental option with no additional utility bills to pay. Located close to city centre and all local amenities. Large double rooms available in a brand new house in South Liverpool. The property has been completed to a very high standard with granite worktops and top of the range appliances in the kitchen. Located in a quiet residential and very popular area of the city with excellent transport links and a large shopping centre within walking distance. Please click the link below for more information. Holiday Rentals - please have a look at our relaxing spanish villa! 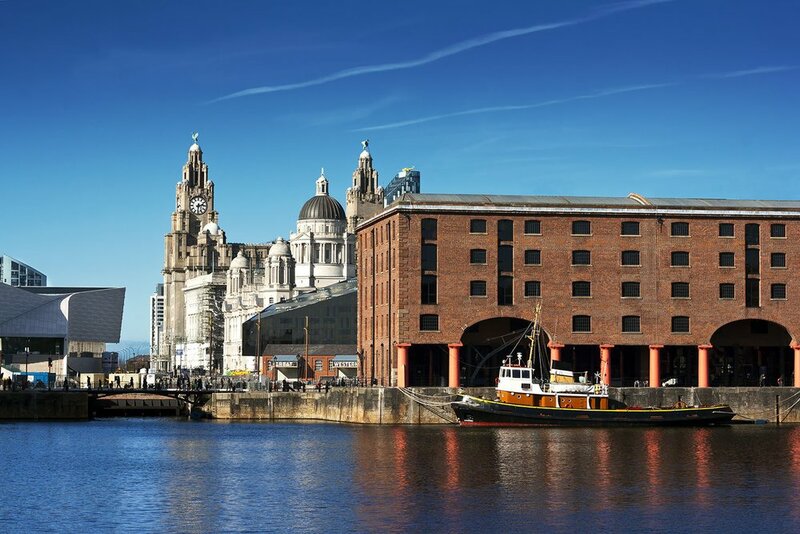 We are a family run business which has been providing accommodation in Liverpool for over 30 years. We have our own in house maintenance staff so you can be assured that repairs are dealt with promptly. All our properties conform to current safety legislation regarding gas and electrical installations. 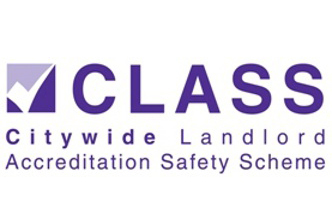 We are affiliated to the following organisations and follow the code of practice for good landlords. We are not a letting agent; therefore you are dealing directly with the owner and landlord.